Exchange the predictable, tired & well-worn paths of living for the invigorating purity of the Mountain Wild. This former ski resort was remodeled in 2006 into a majestic 12 thousand square foot Mountain Lodge. 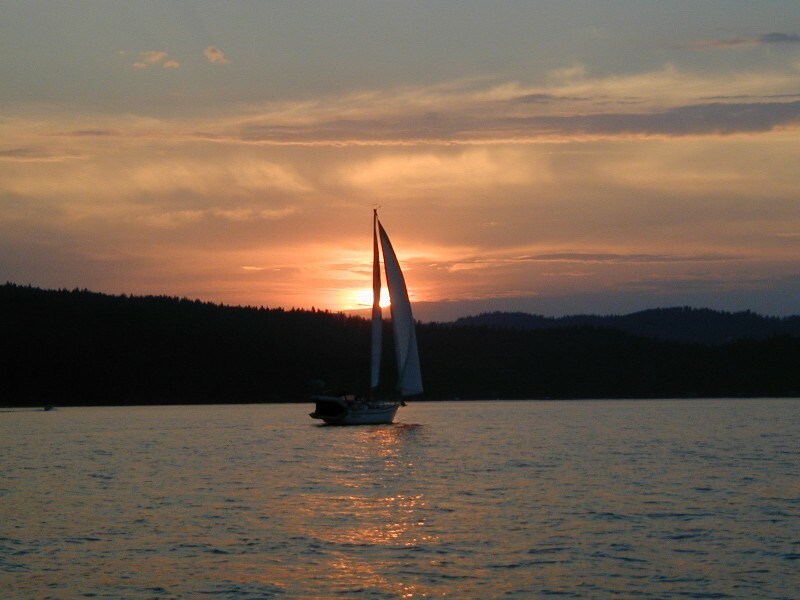 Nestled on 95 Acres in a remote region of North Idaho and adjacent to the St. Joe National Forest, the resort remains easily accessible from paved Highway 6. Nowadays, the ski lift will carry you to quiet cross-country and downhill trails, trodden only by the local wildlife. The pine forests whisper peace, and dazzling snow sculptures articulate every detail of this azure mountainscape. Living is more gentle here. Inhabit majestic stillness from the covered lower level porch or upper decks of the lodge, or from the rocked footpaths of the landscaped grounds. 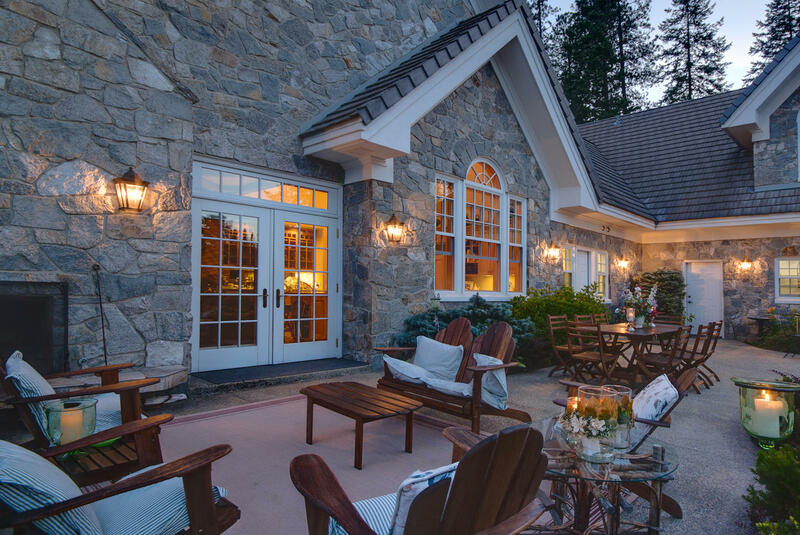 Perfect for private respite, family gatherings, or business functions, this property can accommodate many, with 13 bedrooms and 10 baths in the Main Lodge alone. More romantic and intimate, the Suite of Rooms atop the Lookout Tower overlooks a gorgeous panorama. 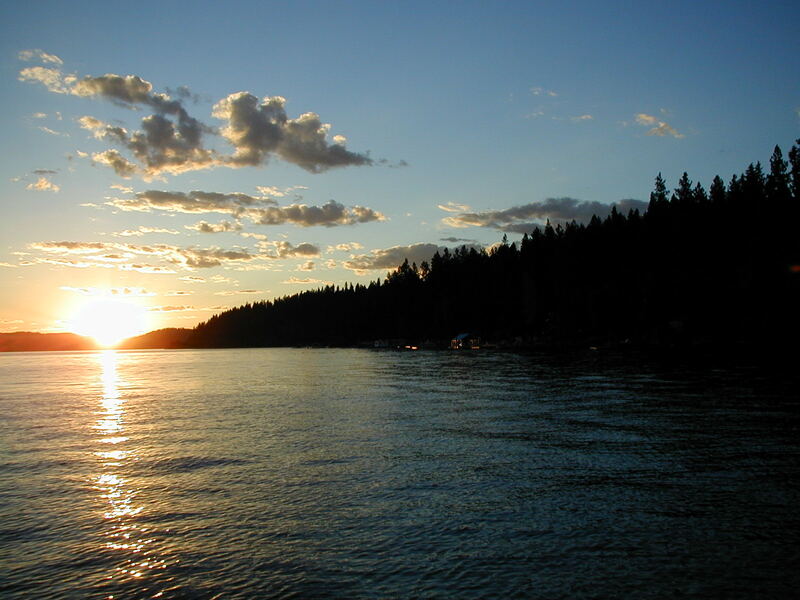 Upper “Cabin in the Woods”, an additional lodge, and a large Shop are just a few of the other accommodations, making this property perfect as a Private Vacation Resort or a spectacular Business Venue. 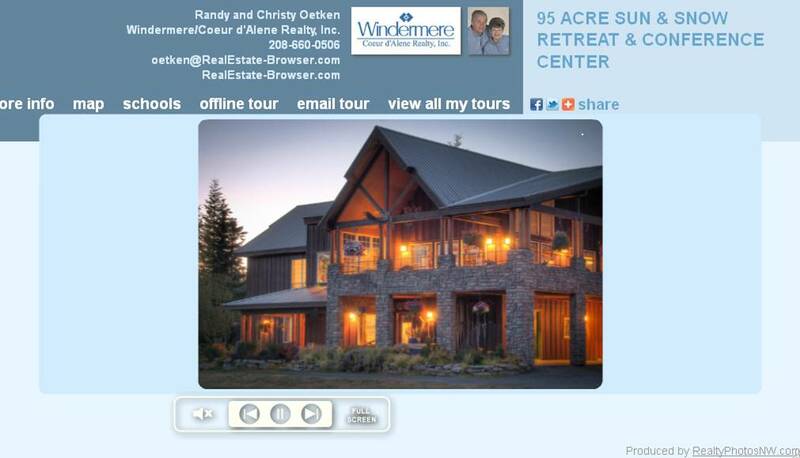 This entry was posted in Acreage, Benewah County, Commercial, Commercial Property, home, Idaho, Land, Land, Mountain Acreages, Mountaintop Listings, Our Listings, Premier Property, Premier Property, Real Estate, Resorts, Resorts, St Maries & Harrison areas, Vacation or Second Homes, View Property, Virtual Tour and tagged 95, acreage, acres, cabin, conference, convention center, highway 6, Idaho, Idaho Panhandle, lodge, Mountain View, North Idaho, outdoor, Private, property, Real Estate, Recreation, remote, resort, shop, ski, ski lift, Ski resort, Snow, square foot, St Maries, Suite, tower, Video, Virtual Tour. Bookmark the permalink.